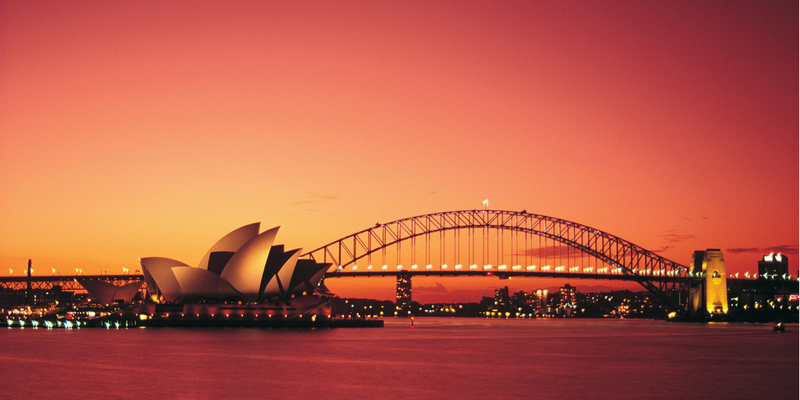 Think of Australia and some common myths about life “Down Under” will spring to mind. 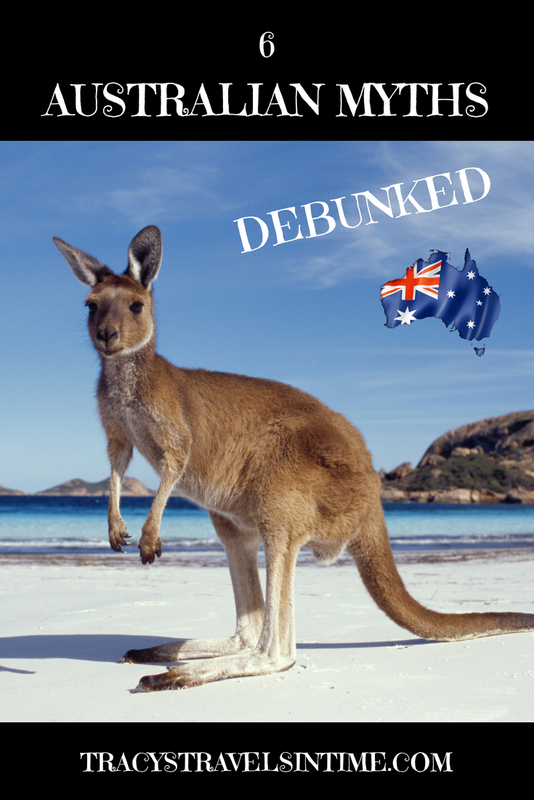 After living in Queensland after relocating from the UK I thought it was time to investigate some of the common Australian myths and discover which, if any, have any resemblance to the reality! I love this one and have been disappointed to have not met one Bruce or Sheila AT ALL in 9 months. Nope. Not one. I do quite often drive on the Bruce Highway. This 1679 km road joins Brisbane to Cairns. Unfortunately the road isn’t named after a bloke called Bruce (well it is but it was his surname.) Apparently Harry Bruce was the state Minister for Works in Queensland when the highway was named after him. So now you know! If Aussies aren’t calling their kids Bruce and Sheila then what names are popular? 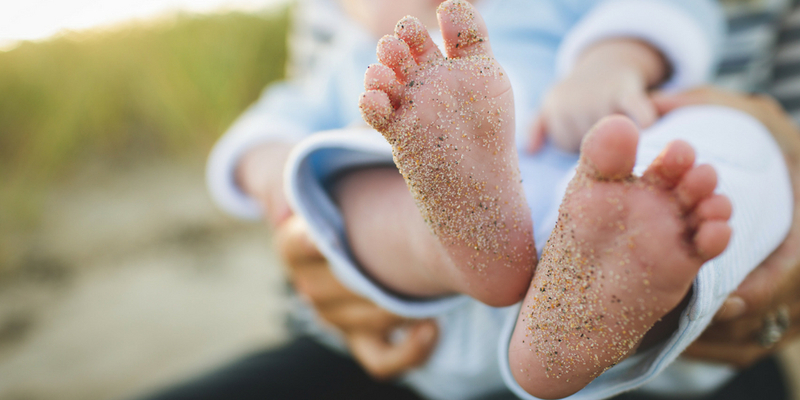 In 2017 the top 3 girls names were Charlotte, Olivia and Mia and the boys names in the top 3 were Oliver, William and Jack. Nothing unusual there. However…..
One name you will hear ALL THE TIME (I kid you not) is Lockie/Lochie/Lachie (short for Lachlan). It is number 10 on the list of popular boys names apparently (and has been for over 20 years!!!!!! Other Scottish names like Hamish are Angus are also popular but not to the extent of Lachlan! Yes I know Sheila is an Aussie slang term for a woman. No not all Australian animals are deadly. Kangaroos, koala, echidna, possums, platypus, quokka, and other creatures that make you go ahhhhh live here too! So yes there are some seriously cute creatures that can only be found in Australia too! To see the wonderfully named quokka you will need to visit Rottnest Island near Perth which is the best place to see this cute little marsupial. Whilst there are sharks, crocodiles, deadly snakes, spiders, jellyfish and other creatures we all associate with Australia you won’t find them lurking under every bush! (Certainly not sharks anyway) Many Australian’s never see a snake or crocodile unless they go to the zoo! Though I should add at this point that I have “met” 3 snakes since we moved here which my Aussie friends find hilarious! 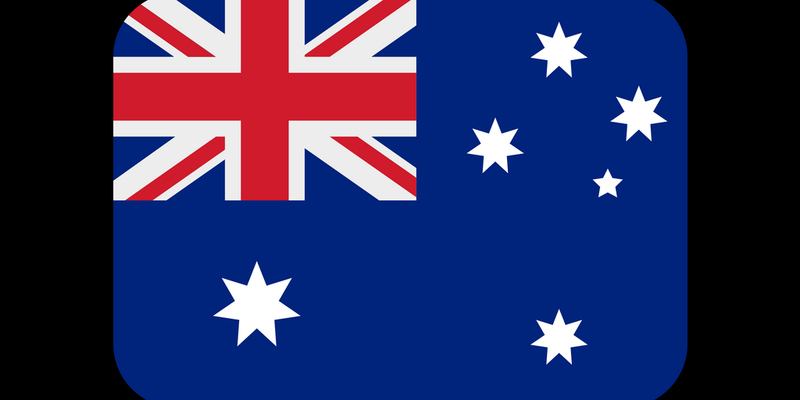 Canberra was chosen in 1901 and there was actually a competition to design it! I remember reading Bill Bryson’s take on Canberra in his book “Down Under: Travels in a Sunburned Country” (#) Not sure if he has been allowed back since! Highly recommended book if you haven’t read it already. Apparently and I quote “a suggested name for the nation’s capital Canberra was Sydmeladperbrisho using the first syllables of the state capitals.” Can you imagine getting that answer right in a pub quiz! KOALA BEARS ARE NOT BEARS! 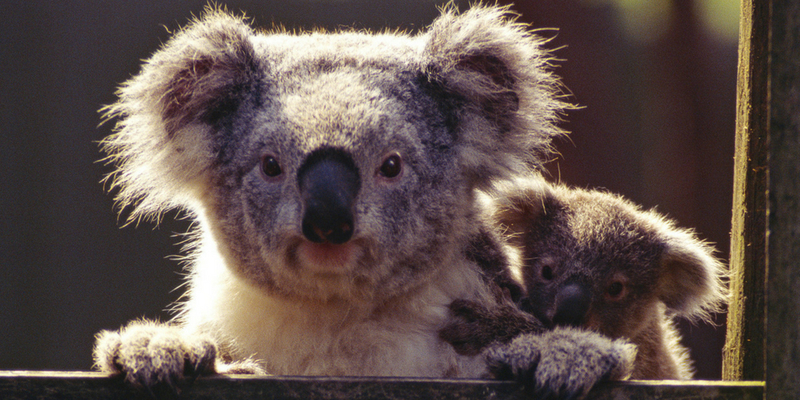 We all say it – koala bears….And then you come to Australia and are told they aren’t actually bears! In fact they were only called bears because Europeans when they arrived thought that is what they they looked like. So what is in a name? Koala are actually marsupials. They are only found in Australia. And only in the coastal areas of eastern and southern Australia at that! So don’t plan on seeing any in Western Australia, Tasmania, Northern Territories, or ACT unless you go to a zoo! Koala are herbivorous and they are picky eaters eating only eucalyptus leaves. They sleep 20 hours a day apparently. Not due to being doped up on eucalyptus leaves (another myth) but mainly due to the low energy their diet provides them. They can’t waste calories unnecessarily. In the wild koalas may live from 13 to 18 years of age. Koala are often killed or injured due to being hit by cars or attacked by dogs. They also suffer from diseases such as chlamydia and are also vulnerable during bush fires due to their inability to move quickly. Where to find koala! Hint – don’t head to Perth! It is always hot in Australia. Nope. I mean have you been to Melbourne or Tasmania in winter? It even dropped to a freezing 18 degrees in Darwin on the 11th April 2017. Brutal. 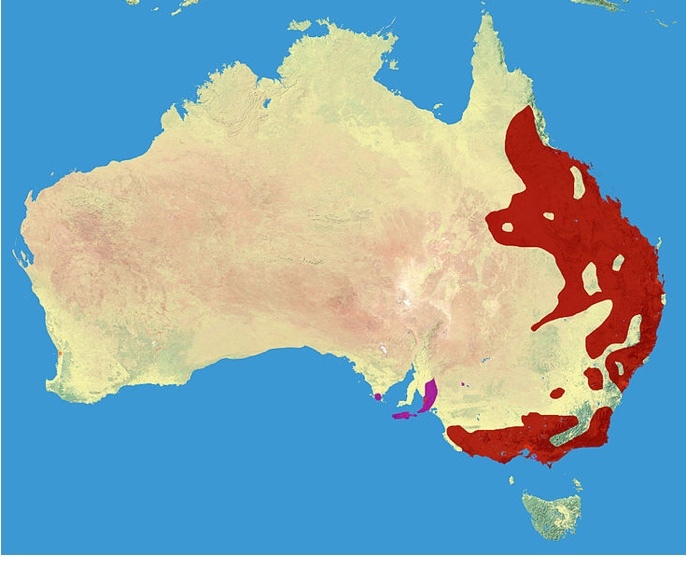 No seriously though Australia has 8 territories and states and the climate varies greatly in each. While there are 4 seasons in most of the country in the north you get 2, the wet, and the dry. I live in the south east of Queensland where the weather is best summed up as beautiful one day and perfect the next. Couldn’t have said it up better myself. 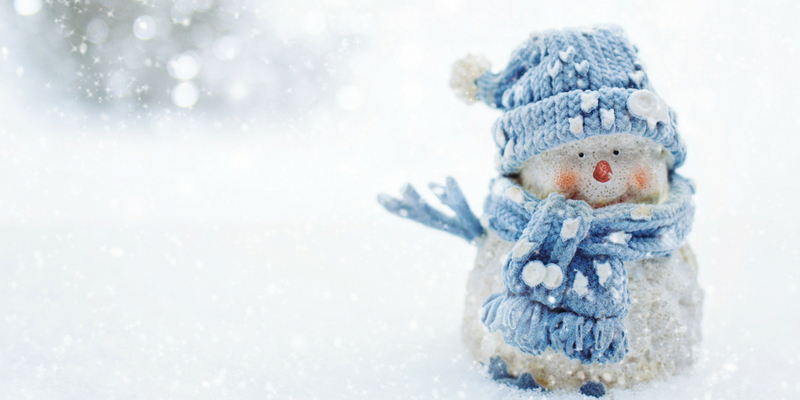 The seasons are opposite to that in the northern hemisphere though so do remember that when booking a holiday to Australia! Apparently boomerangs do not all come back! This is something I only learnt when we were visiting Uluru and taking a very interesting tour with SEIT Outback Tours. Thousands of years ago boomerangs were invented to bring down hunted animals. These throwing sticks where heavy and strong. When thrown they were designed to break an animals leg and bring it down. These boomerangs didn’t need to come back as the hunter could simply pick it up. I was told though that boomerangs as we think of them were designed to to catch birds. First the boomerang unsettled the birds and then as they took flight knocked a few out of the sky. 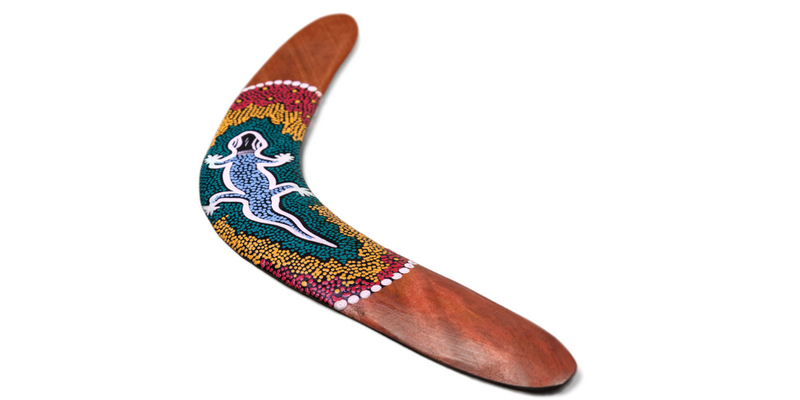 Boomerangs today are probably one of the most purchased gifts by tourists to Australia along with cuddly koalas and hats with corks on. Maybe. Boomerang throwing is now a serious international sport with apparently Germany and the USA leading the way at the world championships. Apparently no-one from Australia has won in the 31 years the competition has been running. That makes me feel a little sad. 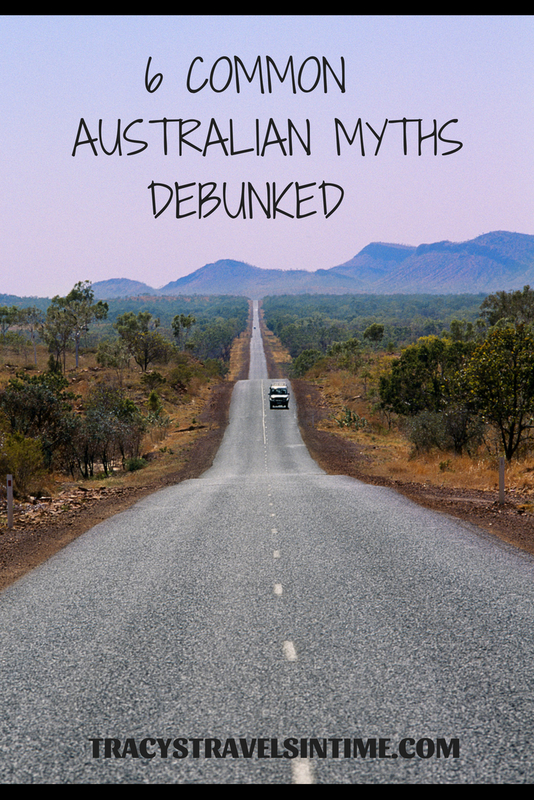 Are there any other common Australian myths that I have missed out?? If you are traveling up the coast check out my posts about Bowen , Mackay and Whitehaven Beach. Queensland quiz - how much do you know about the Sunshine State? 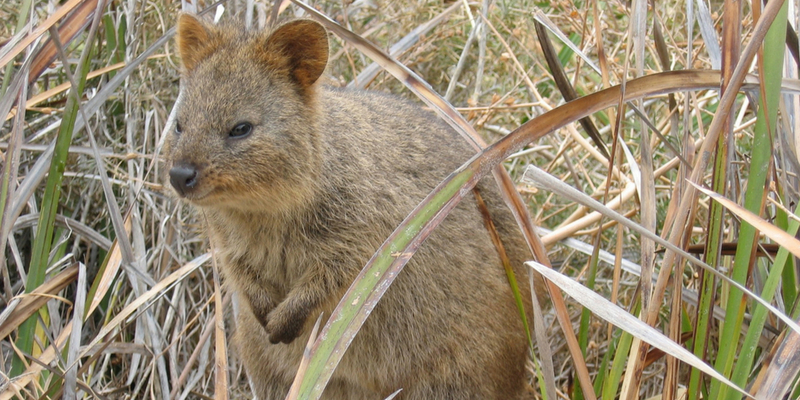 Australian animals quiz - do you know your quokka from your quoll? 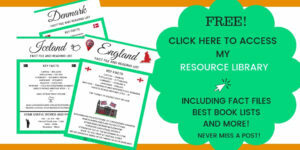 Next Post 65 Fun Things to Know Before Moving to Australia – You’ll Be Amazed! 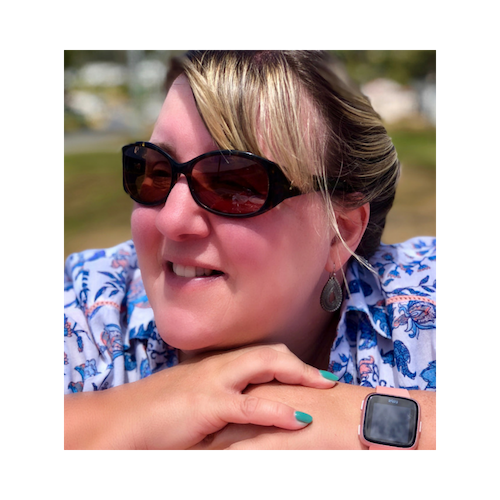 I know those drop bears – scare the living daylight out of me…. I had not heard the one with the common names, but I have definitely been guilty of thinking it is always hot there! Somehow whenever I think of Australia, see any pictures, hear about it, people are talking about endless sun and dry weather! Well, you made my day! It is always funny to see through stereotypes 🙂 Better always remind to check the weather then! Lol yes in case you need a coat! This was a good list! Particularly about Koalas! They will hurt you! But people think they are lovely little teddy bears…haha, so not. I learned the hard way it can be cold. I spent most of my time in Sydney then a few days in Melbourne and froze! Also, I fell in love with the koalas and kangaroos! Yes I wish I had brought more warmer stuff! Thats the one that catches everyone out! What a great idea for a post! I truly did think Sydney was the capital. I know that koalas are not bears, but it’s a habit to say that and hard to break. They are SO adorable, though! Thanks Sharon! Me too with Sydney! 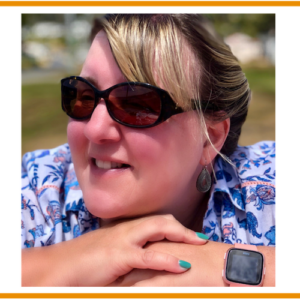 Hahaha, what a fun blog post! 🙂 Didn’t know Bruce and Sheila suppose to be the most common names down under, also don’t remember to meet anyone there with that names, hah. What a fun post! Okay, so we know not every animal in Australia is out to kill us (Unless you count killing us with cuteness?) but there still seems to be an awful lot that could. 😉 Love the Quokka. If they were more widespread, I think that little guy could give the Koala a run for its money as Australia’s Ambassador of Awwwww! Thats so true – they are so cute! I would love to read one about Japan Kana! These are great. Hubby does agree with these! Another myth is that they ride kangaroos to work haha! I have never said Koala BEAR because they are marsupials 🙂 Thank you for joining Fly Away Friday! Hope to see you tomorrow.